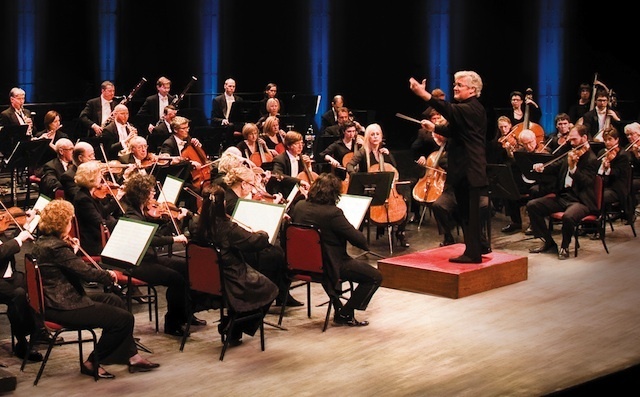 Mark has been a member of the NAC Orchestra since 1984, he played previously with the Atlantic Symphony and the Winnipeg Symphony. A graduate of the University of Toronto, Mark Friedman studied with David Zafer, Otto Armin and Steven Staryk. He was a member of the National Youth Orchestra and has taken solo and chamber music classes at the Banff School of Fine Arts. 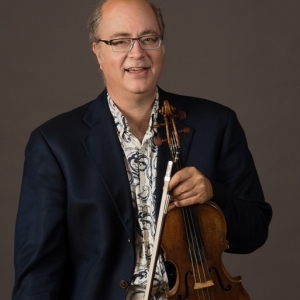 Mark enjoys playing chamber music and has been recently performing with the “Silflay String Quartet”.